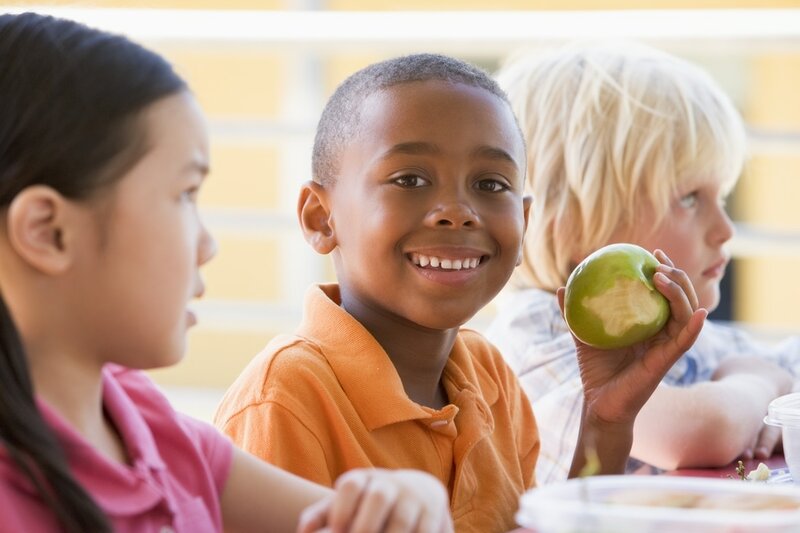 HEALTHY STUDENTS ARE MORE LIKELY TO SUCCEED! FAMILIES, PTAs, AND SCHOOLS TO SET THEIR STUDENTS UP FOR SUCCESS! Safety is a crucial component of effective learning and a key concern for all parents. Today’s students are exposed to dangers at home and online. They can also face a variety of risks, including bullying, unintentional injuries and violence. ACT Raising Safe Kids Program: Teaches positive parenting skills to parents and caregivers of children from birth to age 8. Healthy students are absent less often, experience fewer behavior problems and have an easier time learning while at school. HEALTHY HABITS: National PTA, the National Education Association (NEA), and LYSOL have partnered to educate students and families about health and hygiene both in the classroom and at home. Safe and Healthy Kids and Teens (CDC): Helps parents guide their kids in making choices that will lead to healthier lives. 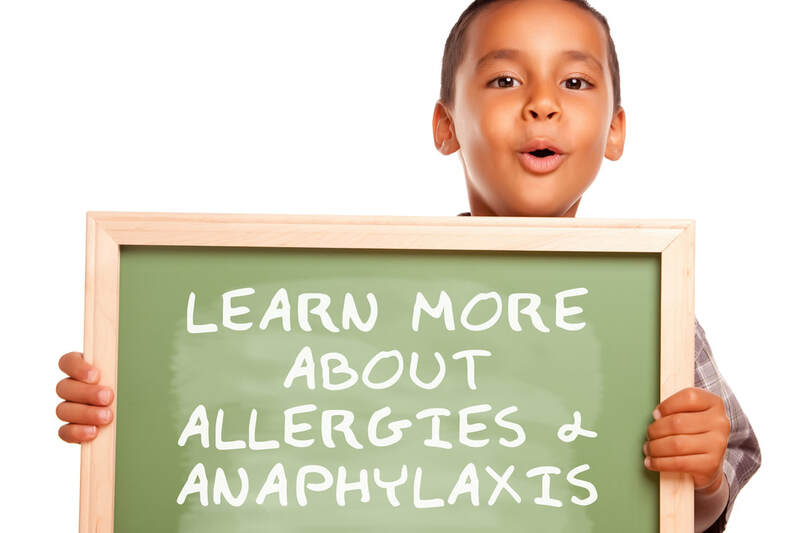 PTA offers a three-part video series designed to help create a safer learning environment for students with severe allergies. 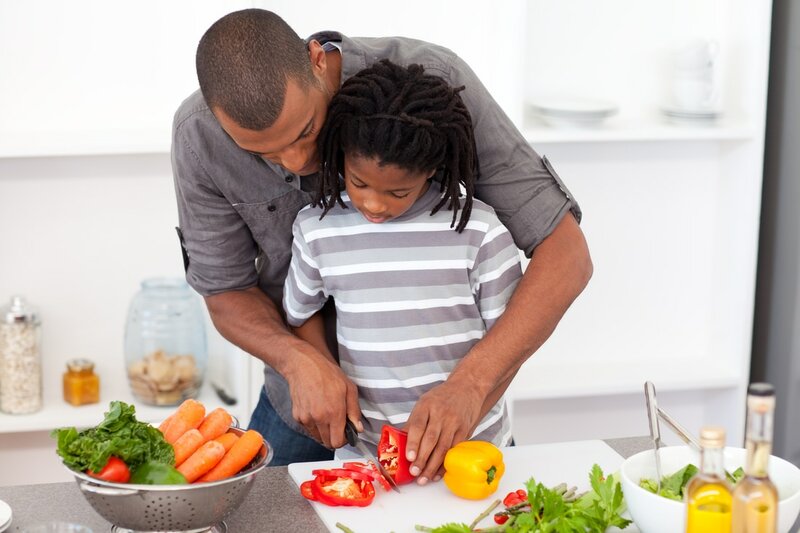 The Healthy Lifestyles program provides family-centered education and tools that connect them with schools and advocate for healthy changes in nutrition and physical activity. District-wide wellness policies will be developed, implemented and evaluated with input from students, parents, staff and interested community members. Research shows that one of the most effective ways to prevent bullying behavior is to create a positive school climate. School climate encompasses everything that contributes to a student's experience with a school—from the physical building to policies, staff and peer culture. PTAs can use the CONNECT FOR RESPECT (C4R) TOOLKIT as a guide on how they can engage students in improving their school climate and in reducing bullying. 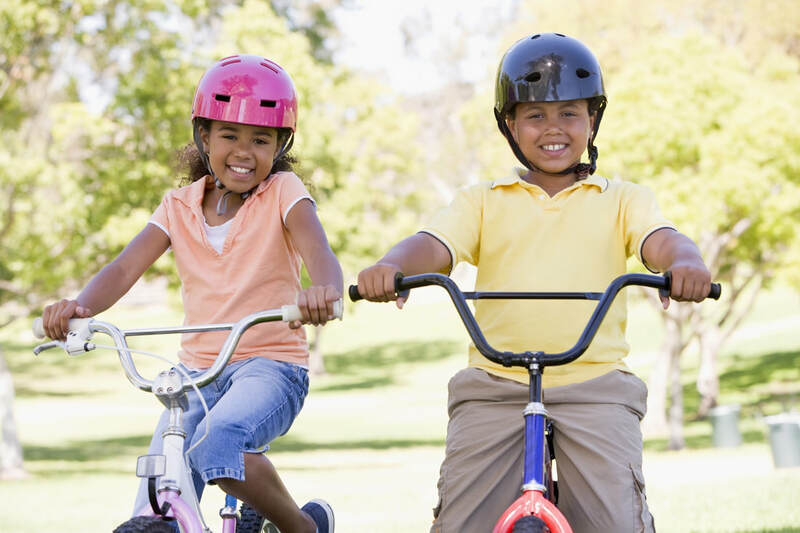 National PTA and Safe Kids Worldwide created a downloadable toolkit to support the 2013 Take Your Family to School Week theme, SAFETY AT HOME AND PLAY. PTA leaders and other parent groups can use these valuable resources at home and at school.